How can flood forecasting best rise to the challenges and opportunities that communities and partners face; at what point does effort in flood forecasting become less effective than local adaptation; and what are the aspirations and capability of our future flood forecasting services – all questions posed for the speakers at this one-day conference in Birmingham. Who are the customers of our forecasts? 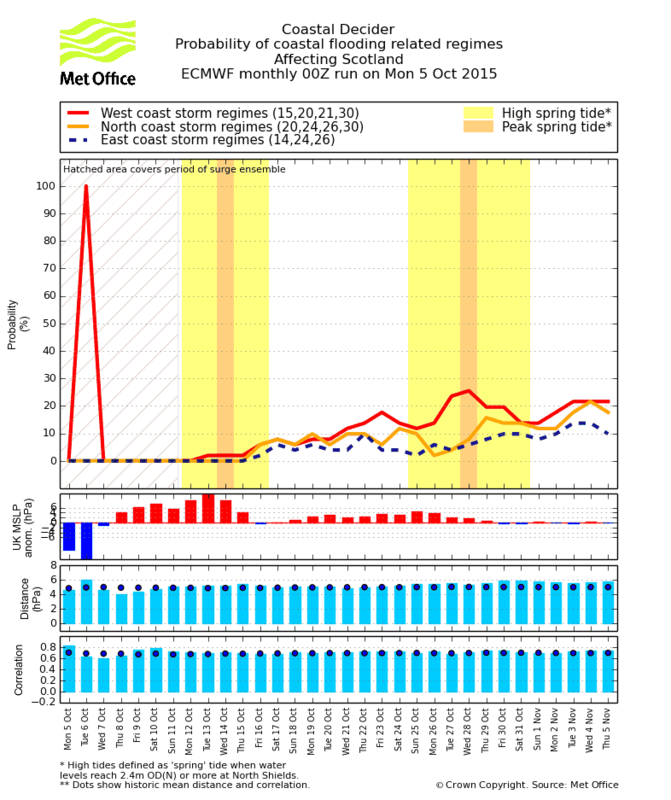 Forecasts are no longer there to purely support the issuing of flood warnings. The type and range of forecasts vary and agencies are grappling with the idea of what to forecast, where and for who given the growing desire for forecast data. 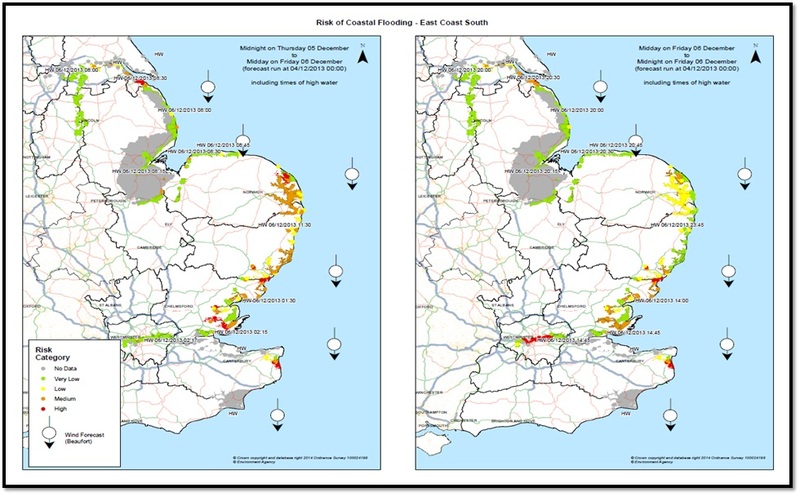 Policies in England are now focused on making forecasts more accessible and usable (Anspoks), whilst at a community level these need to sit alongside local tool-kits and support the potentially powerful use of social media by flood groups (Barnes). The desire to receive ‘everything’ (Young) should also be offset with the need to facilitate and support users of the forecast information (Rowlands and Williams). How good are the forecasts? Investment in our services is under increasing scrutiny especially with continued funding pressures in the public sector, therefore prioritising effort where it’s most needed for improvement is important. An example was presented of a framework to integrate flood model forecast assessment studies for local and national scale models to provide an evidence base for flood forecasting model development (Moore) – one to assist in future decision making. The case for the difficulties in effectively communicating flood forecasts was made by a number of speakers with the recent severe flooding in the south of France being highlighted (Mitchell). When the Somerset levels flooded in 2014, the impacts were felt for several months with the Environment Agency incident room being staffed continuously for 11 weeks and 3 days. One response from someone affected was that ‘the water came so quickly’; however it’s interesting to note that the first Flood Alert predicting the impacts was issued some 16 days before the first property was impacted (Rowlands and Williams). Do they reflect the impacts well enough? One speaker referred to this area as ‘making the forecasts come to life’. 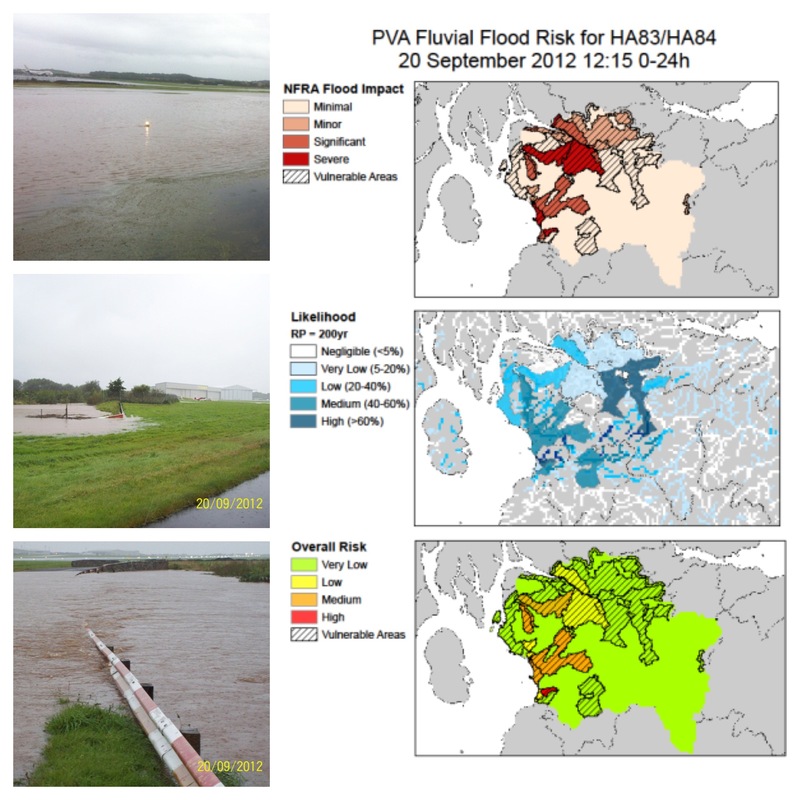 Effort is now being put into translating flood forecasts into risk-based flood impact assessments, with frameworks being developed for inundation mapping (Whiting), coastal flood risk decision support (Anspoks) and our own prototype forecast river hazard mapping in Scotland (above). This entry was posted in Conference, Forecasting, Hydrometeorology, Risk communication. Bookmark the permalink.